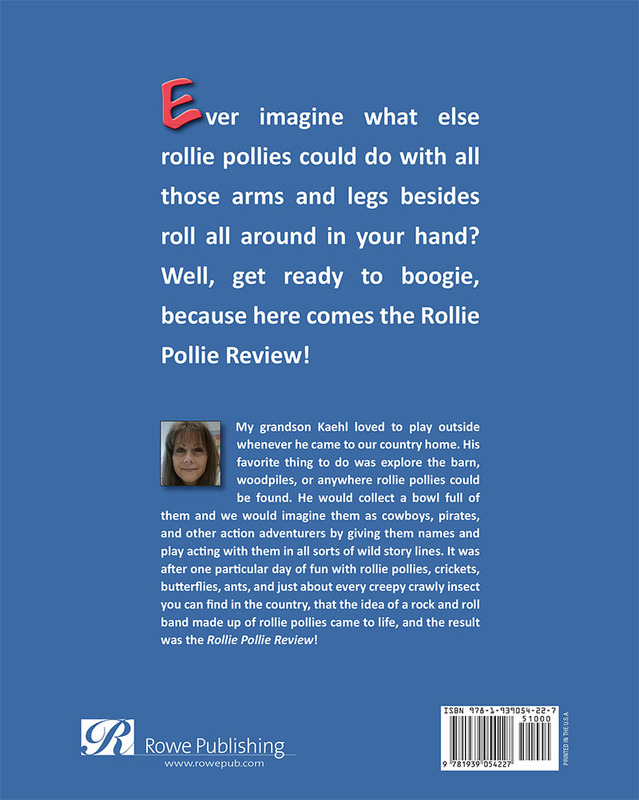 Ever imagine what else rollie pollies could do with all those arms and legs besides roll all around in your hand? Well, get ready to boogie, because here comes the Rollie Pollie Review! 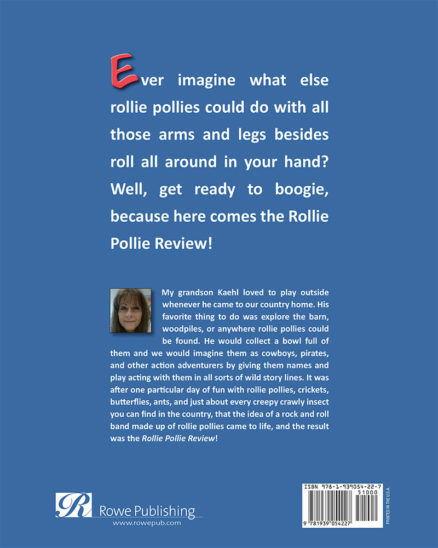 From the Author – My grandson Kaehl loved to play outside whenever he came to our country home. His favorite thing to do was explore the barn, woodpiles, or anywhere rollie pollies could be found. He would collect a bowl full of them and we would imagine them as cowboys, pirates, and other action adventurers by giving them names and play acting with them in all sorts of wild story lines. It was after one particular day of fun with rollie pollies, crickets, butterflies, ants, and just about every creepy crawly insect you can find in the county, that the idea of a rock and roll band made up of rollie pollies came to life, and the result was the Rollie Pollie Review! Kristen Hawkins was born and raised in Southwest Missouri and now lives in a small town community. She has had her artwork displayed in numerous venues; currently displayed at the Koka Gallery in Carthage, Missouri. 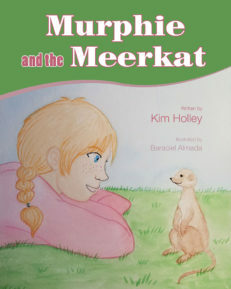 Kristen began illustrating children’s books several years ago and finds great joy in making the words of talented authors come to life for children! • Animals – Insects, Spiders, etc. Great Christmas Gift! This is a sweet little story by a gifted writer. Every child who has read it in my library has loved it! I can’t wait until her next one comes out! Fantastic!!!! 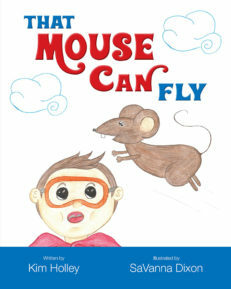 This book brings insects to life in a new and adventurous way. 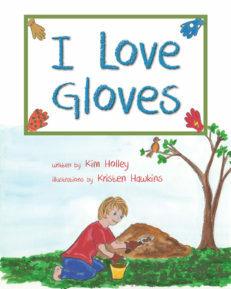 Can’t wait to see what other books Kim Holley will create!!! Absolutely Adorable!!! By the time I got to the end of the book, I caught myself grinning and imagining all those things happening in my own yard. Such a creative and fun way to incorporate nature into learning!!! Very nice! 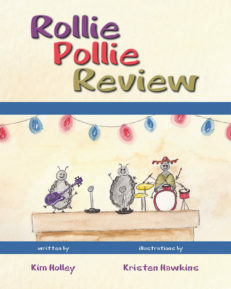 This is truly a fun happy time book for all ages. The way it rhymes all the way thru makes it a very easy visual read, you could close your eyes and see it all unfold in your mind. Those who bring such visual happy stories that rhyme in this way is very unique indeed. You and your family will enjoy it every time you read it, and trust me you will read it over and over! Amazing book!!! Our family absolutely loves this book. 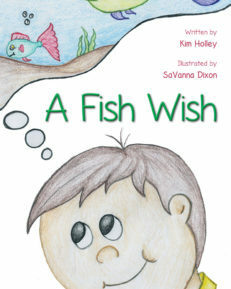 So well written – the rhyming makes it flow so well and so easy for the kids (and adults 🙂 to memorize, too. Beautiful illustrations that our children love! All around wonderfully captivating book for every little reader out there! And, would make a great gift for any occasion! Buy it – you won’t regret it! This book is awesome! My 2 year old is obsessed with it and loves looking at the illustrations! It’s well worth the money, and so entertaining! HUGE thumbs up! Great book – This book is great! I don’t get sick of reading it to my kids and they love seeing all the different bugs and calling them by name! I highly recommend this book to anyone with kids! Adorable book! Looking forward to the next Holley book. A favorite in our house! The 3 kids in our house all agree, this is their favorite book ever! It’s a must buy book for sure!